Thank you for choosing Meeting & Conference Services at Oklahoma State University to host your upcoming event. We take pride in the facilities and services we offer, and we strive to provide excellent customer service to ensure the success of your event. We offer a variety of locations to accommodate your needs. Individual students and student organizations are required to register all on-campus events. These events must be registered no later than 10 working days before the event is scheduled to occur. The OSU Police Department requires at least 10 working days' notice if security is required. 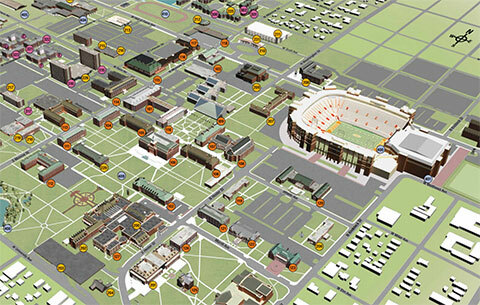 OSU Parking & Transportation requires at least 10 working days' notice if transportation is required. The location and equipment needed should be reserved at least two weeks in advance. If the event is being organized by multiple organizations, each group must be disclosed.